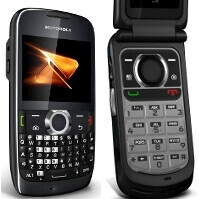 One of Sprint's successful prepaid arms, Boost Mobile, just got graced with three devices from Motorola. Two of them are for the iDEN network, with walkie-talkie service. 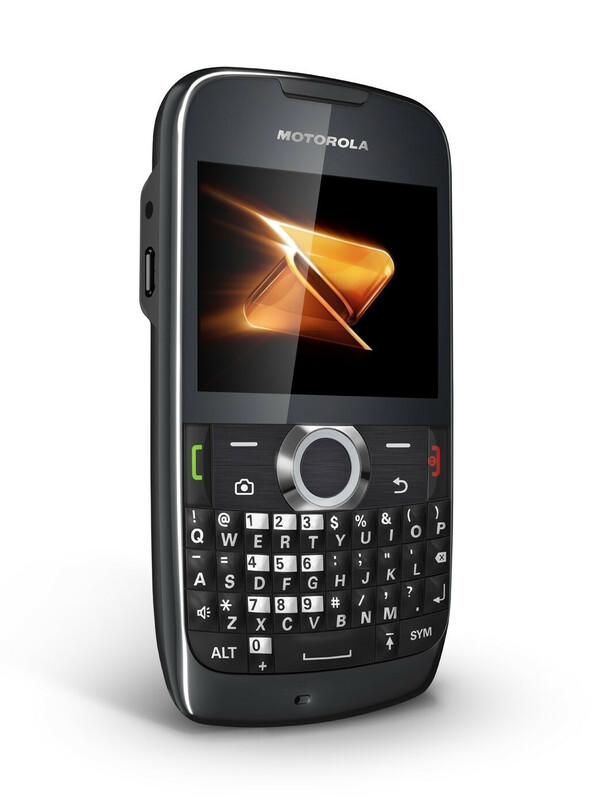 The Motorola Clutch+ i475 is a candybar QWERTY handset with a VGA camera, GPS and Bluetooth radios inside. It is available now for $99.99 in Boost Mobile's retail stores, and will be in various other retail outlets by the end of the month. 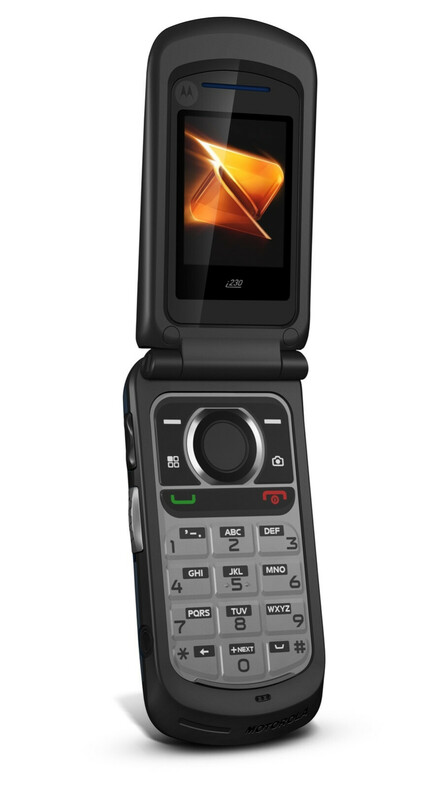 Motorola i412 has a flip design, and also features VGA camera, as well as GPS and Bluetooth. This one will be available on June 13th in Boost Mobile's stores for $69.99, with general availability by the end of June. 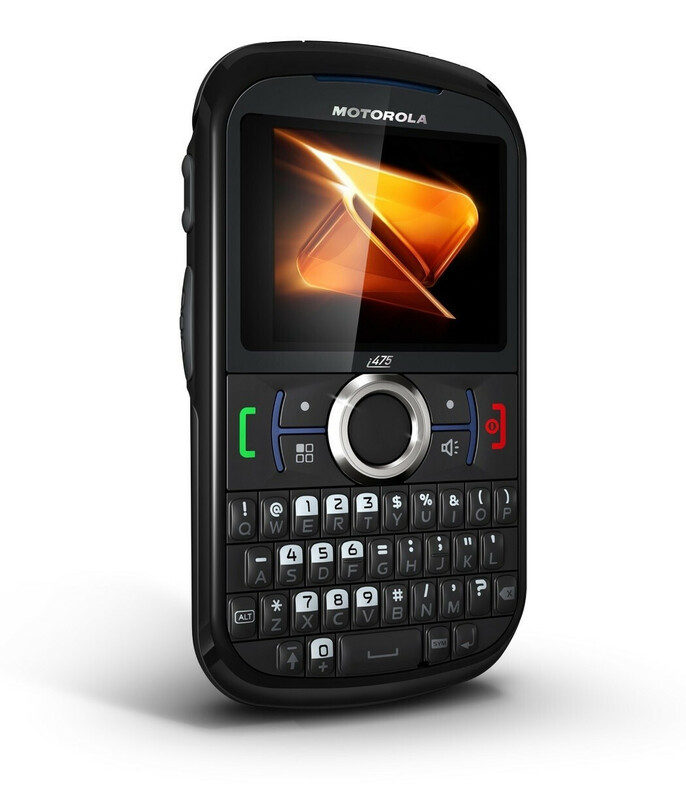 The last of the three phones announced for Boost Mobile is the Motorola Theory CDMA handset, a candybar QWERTY with "premium finish" and 2.4" QVGA display which sports 1.3MP camera, GPS and voice -activated speakerphone. You'll be able to line up for it on June 7th in the carrier's shops, and grab it for $79.99.